AMP Blogger - The speed of a website page is one of the factors that determine to rank on Google. This is valid and has been mentioned in many forums held by Google. Google is more concerned with the convenience of internet users than features in a website and makes the most relevant content that will become the first page on SERP. To optimize website pages, Google has built a tool that can be used free of charge by Webmasters to maximize the rendering speed of websites. This tool is called Google PageSpeed Insight. If you audit a website on Google PSI, you will get results that Google AdSense turned out to be blocking-rendering. That is, the Google AdSense ad script makes your website slow when rendered. It is certainly detrimental to you and your visitors. But of course, there is a solution to the problem. 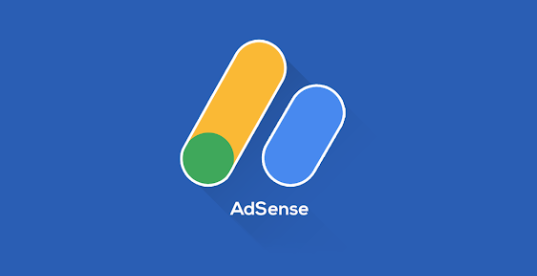 This time I will share a solution to speed up loading a website by using Google AdSense Lazy Load. This can maximize the rendering speed of a page that has a large number of ads. I dedicate this tutorial to websites that use Blogger if you use another CMS, you just need to improvise it. The first step, you should remove all this AdSense syndicate script. Note: search one by one the above code, then delete. The script will render AdSense Ad if all the content has been rendered. So that it will speed up the speed of your blog, and maximize the score on Google PSI.